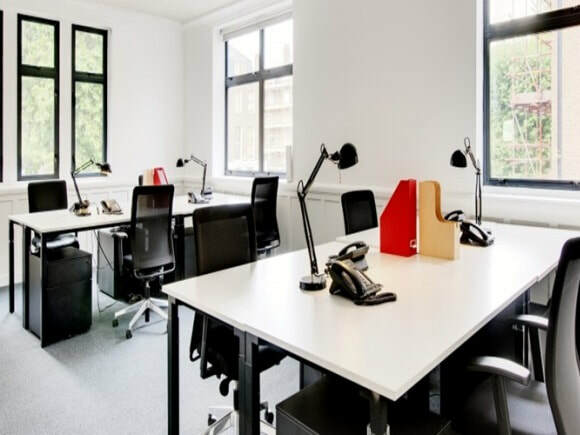 Just a short distance away from Exmouth Market, City Road serviced offices are located in the EC1 area of London and is popular with media and film companies. Benefiting from a superb interior, the building is fully furnished and is conveniently pre-wired with IT cabling ready for connection. There are car or bike parking at the site as well as many amenities including meeting rooms, lounge areas and kitchenettes. With a range of many sizes and capacities for let, this office space is ideal for small or large businesses and has a choice of rental term periods available to suit your time-frame. Transport for the local area is excellent with Angel tube station just a short walk away, which offers links to King's Cross tube and train station.